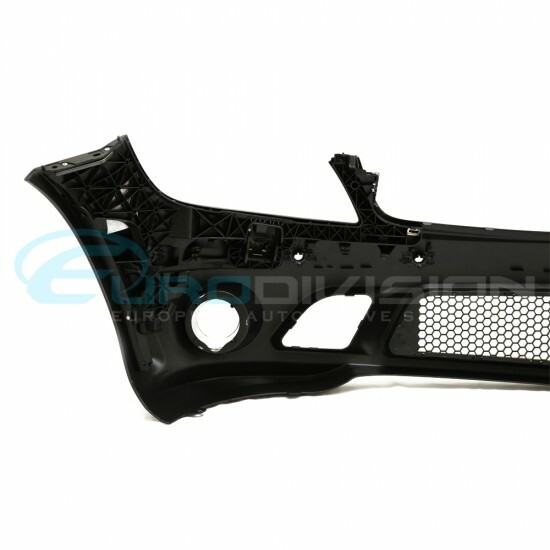 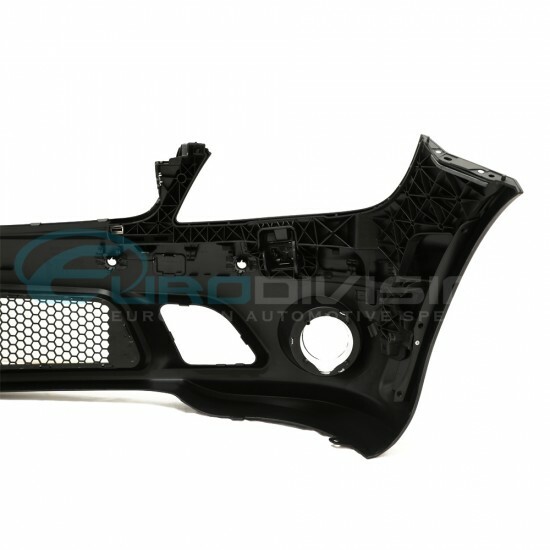 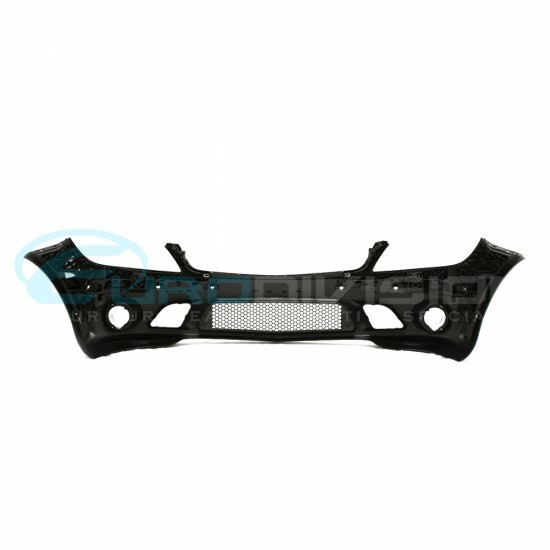 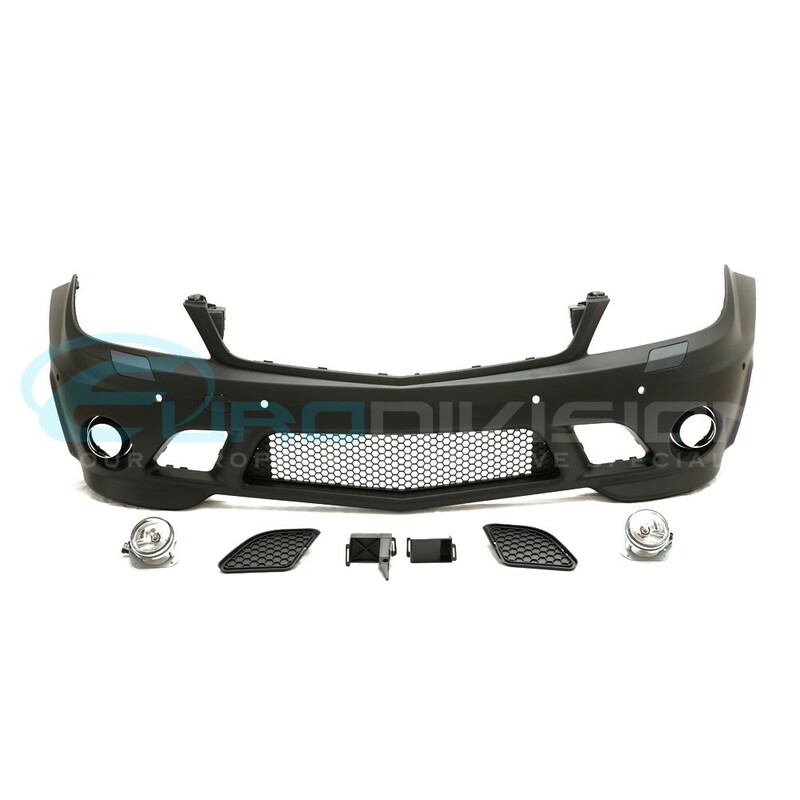 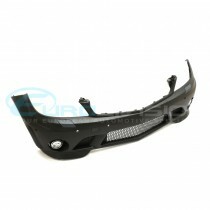 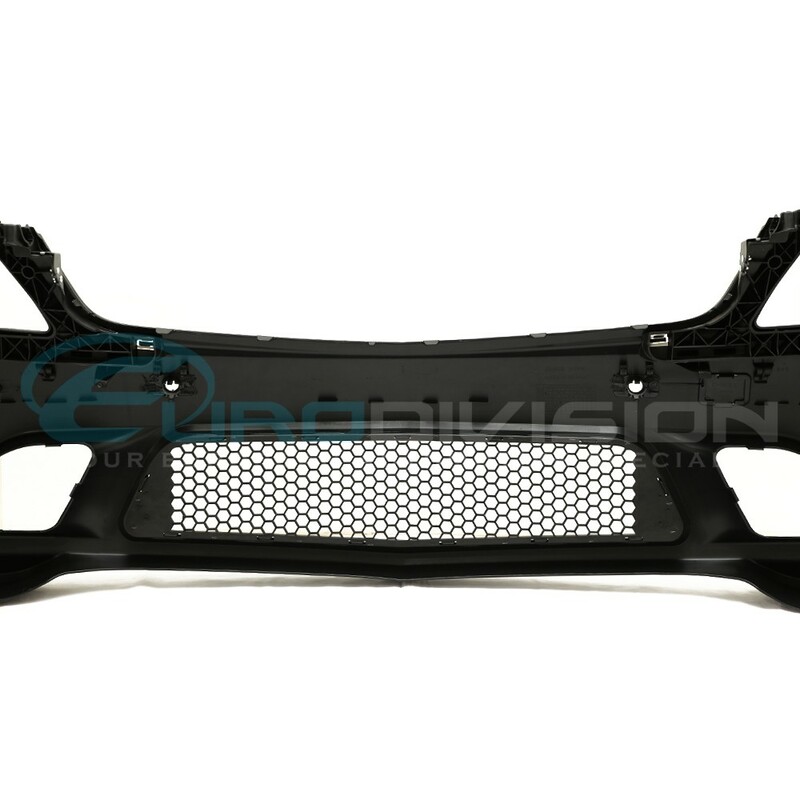 This AMG style front bumper is made of exceptional quality. 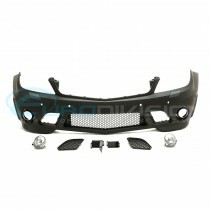 - Made of factory grade plastic. 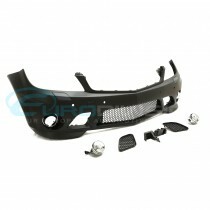 - Includes lower mesh & tow cover. 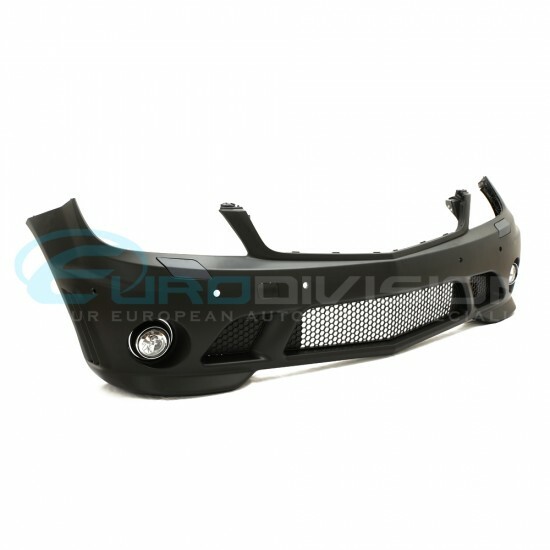 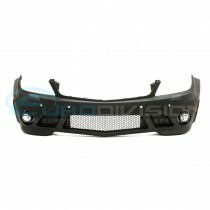 - Fog Lights and Fog Covers are included in the set. - Brackets integrated for easy installation. 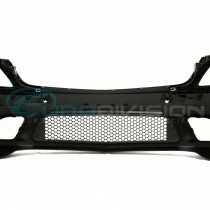 Please note: This bumper will only fit Pre-facelift models from 2007-2011. 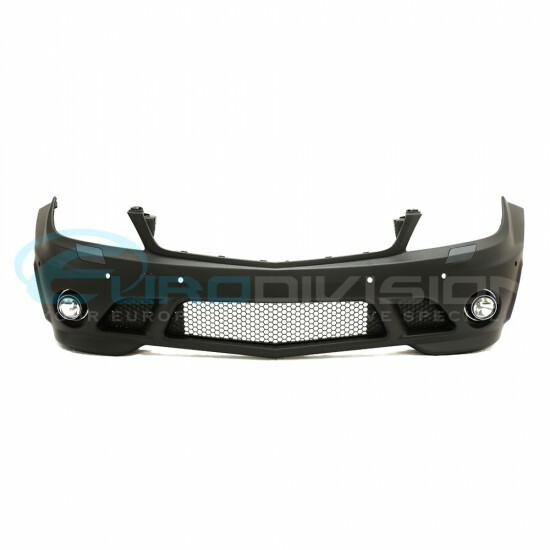 Options are available for vehicles with or without parking sensors. This product is shipped via Courier. Rates are calculated depending on your location. 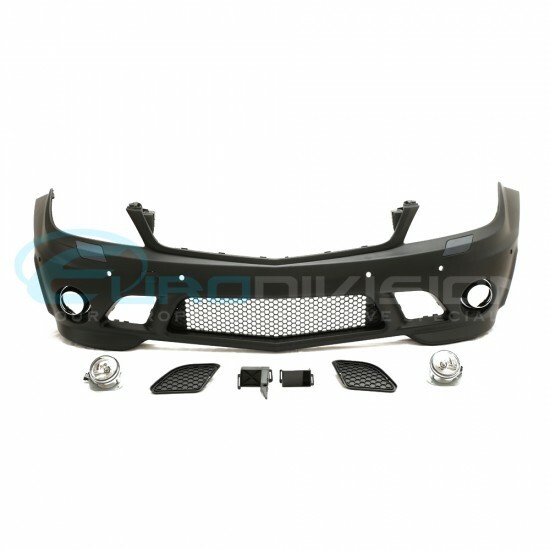 This product comes with a standard 12 month manufacturer warranty. Sign up to our newsletter and receive exclusive discounts, coupons and sales notifications!